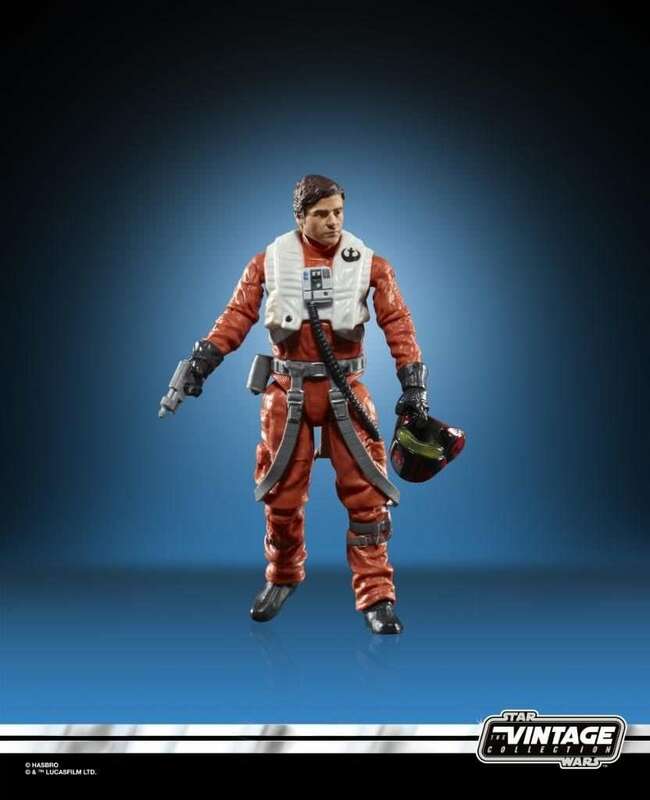 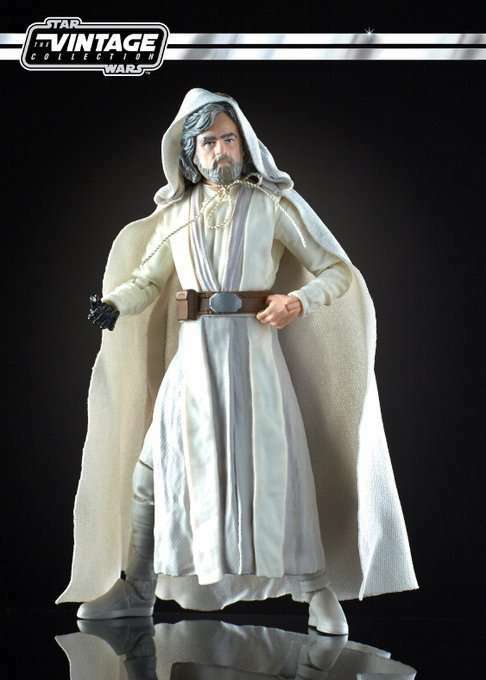 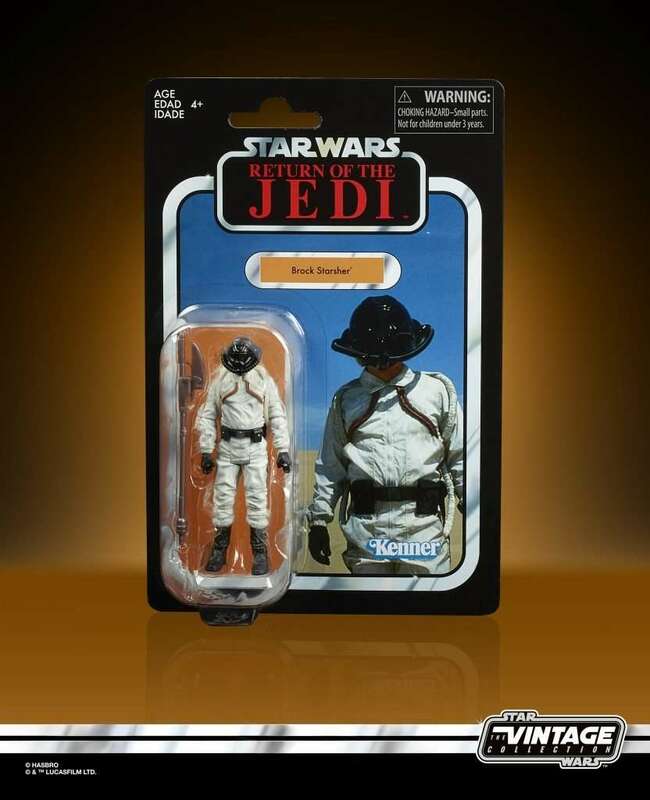 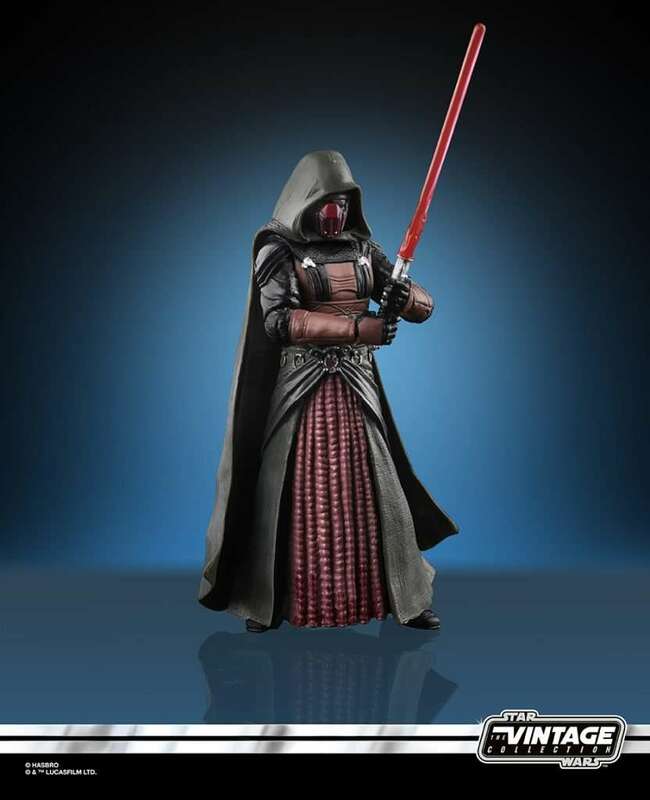 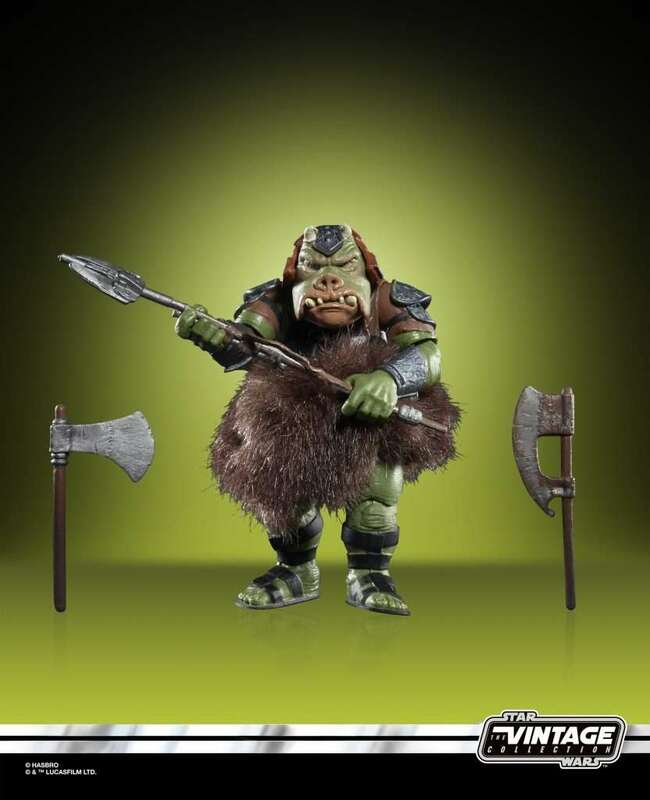 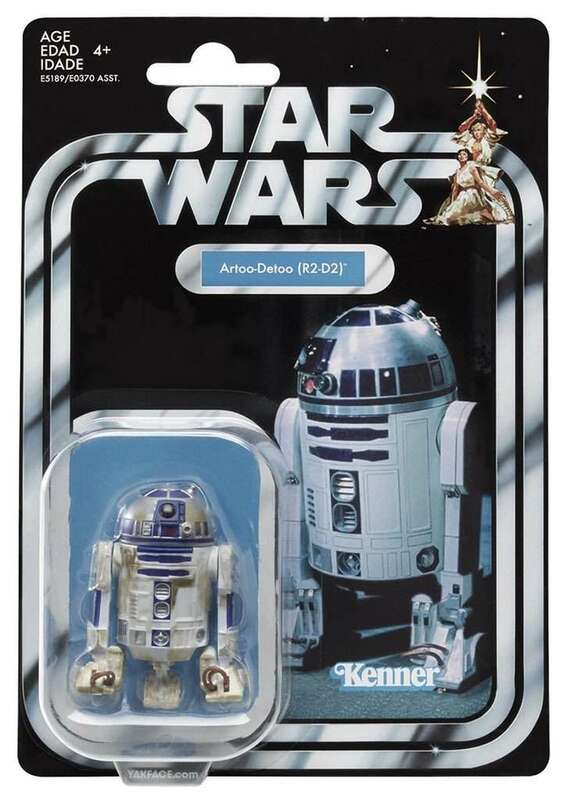 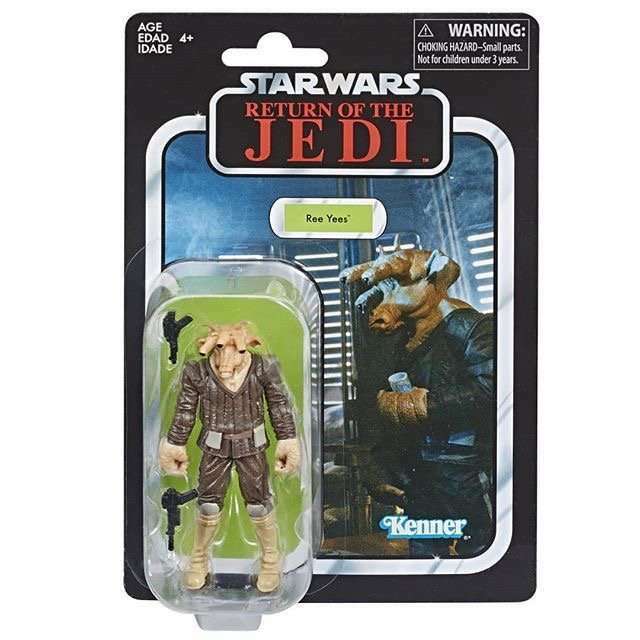 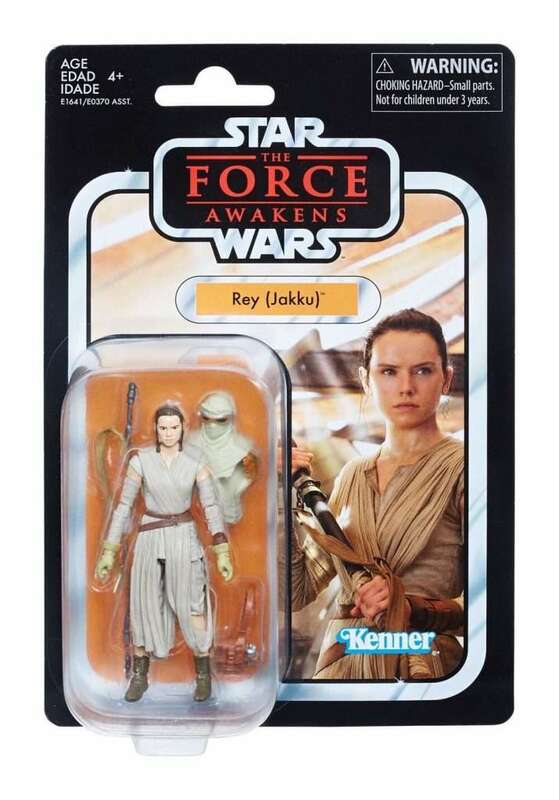 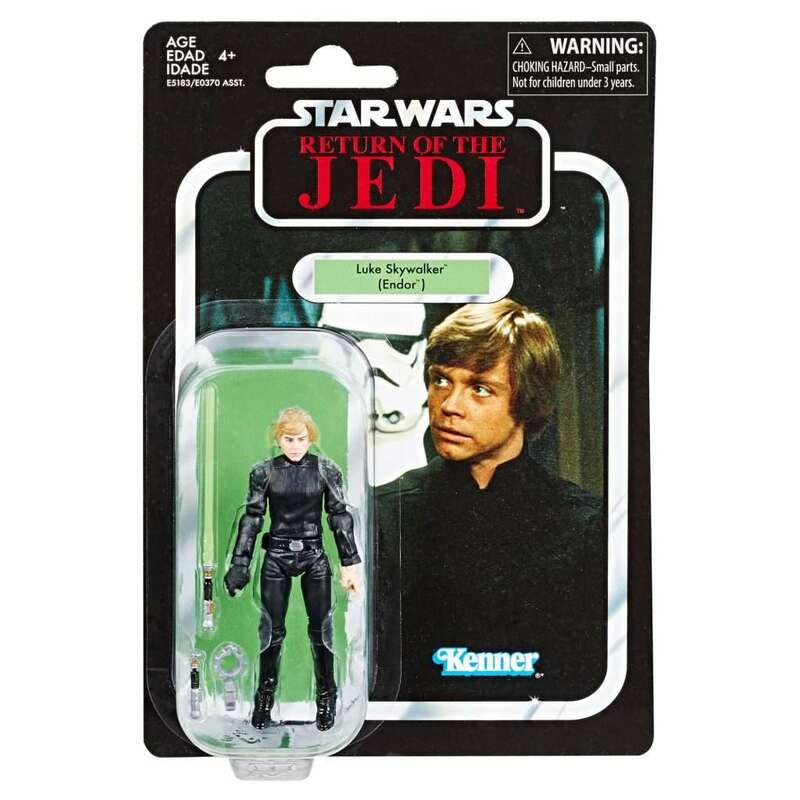 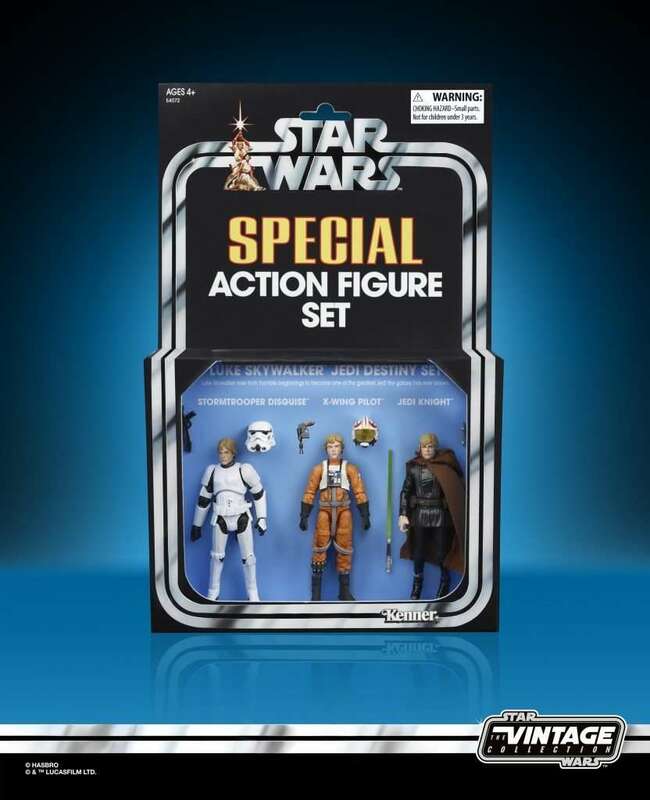 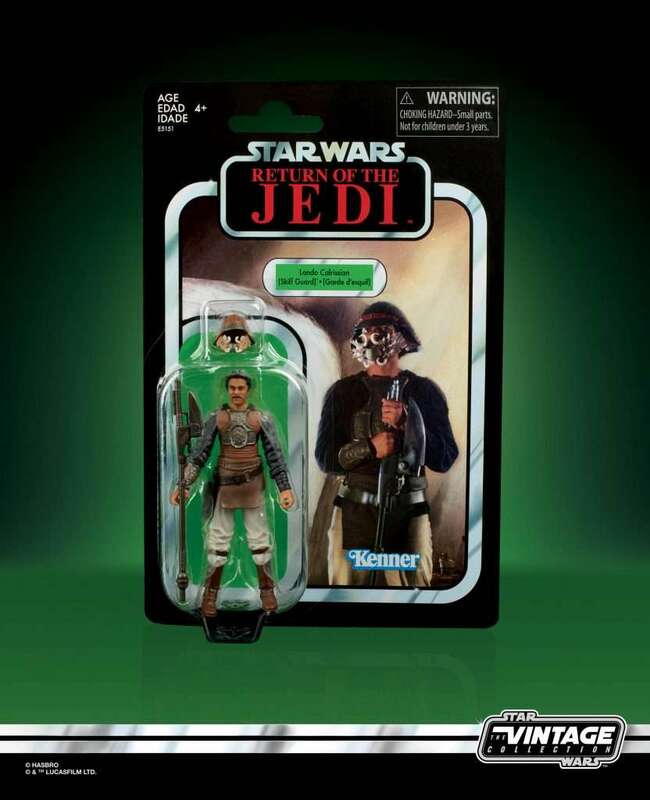 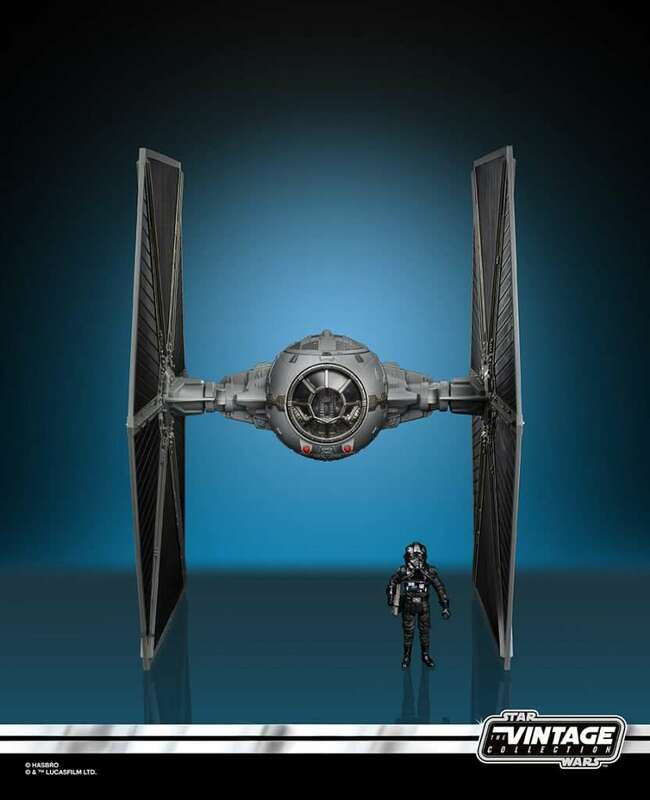 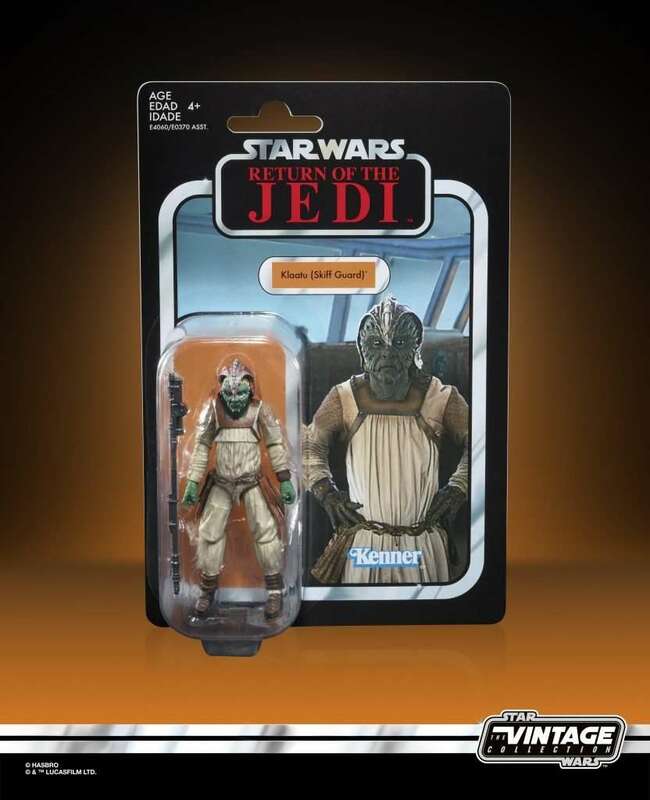 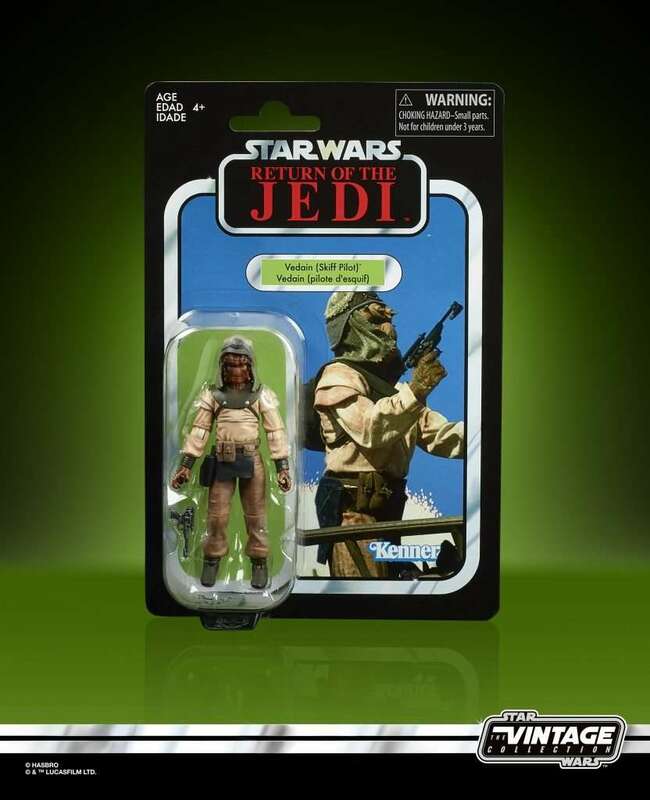 It has been over a year since Hasbro revealed the return of the Star Wars Vintage Collection line of action figures. 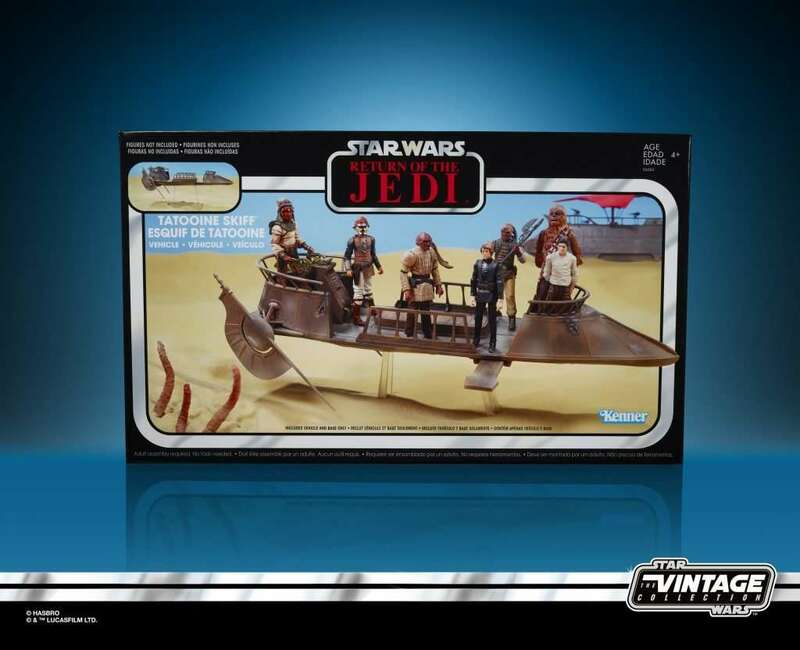 It was a long wait but in April 2018 we finally managed to get our hands on Wave 1. 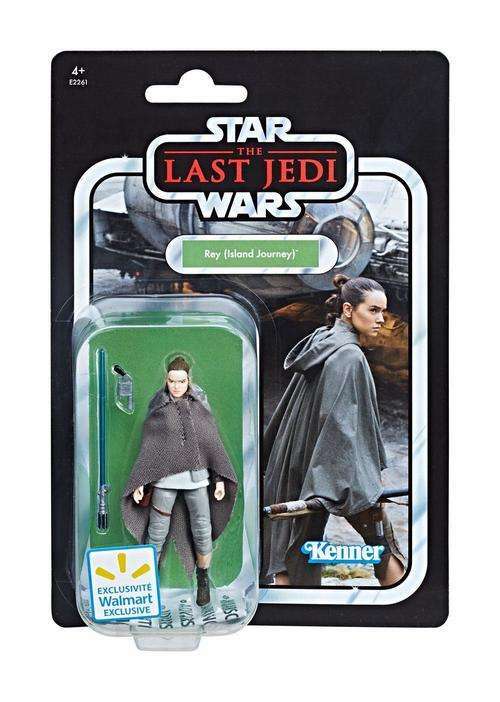 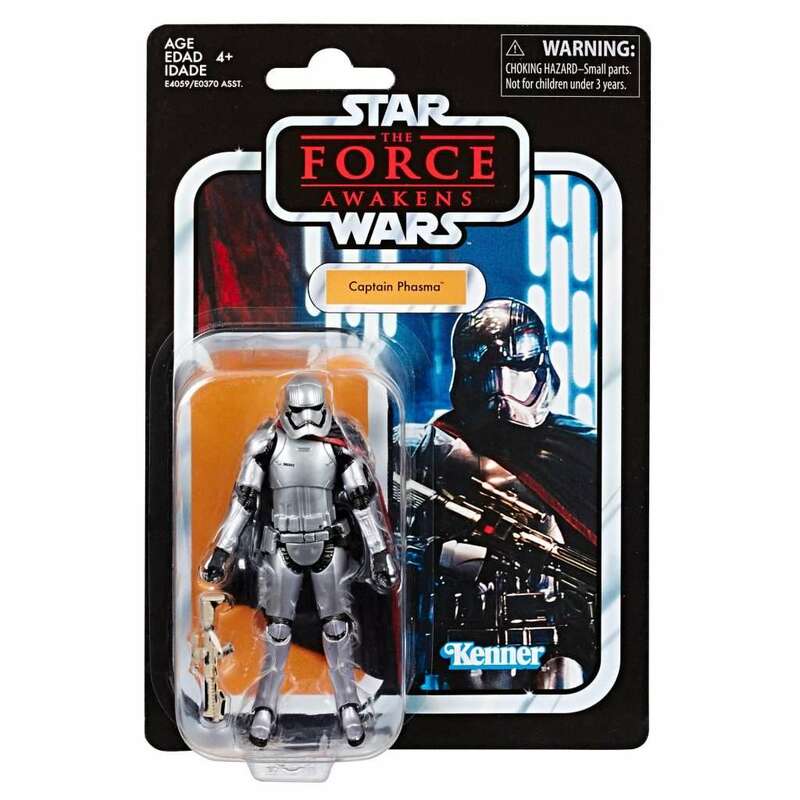 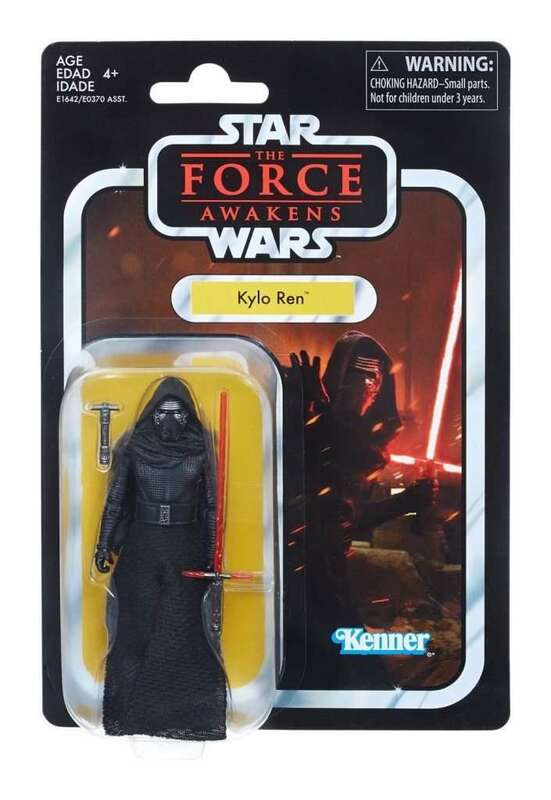 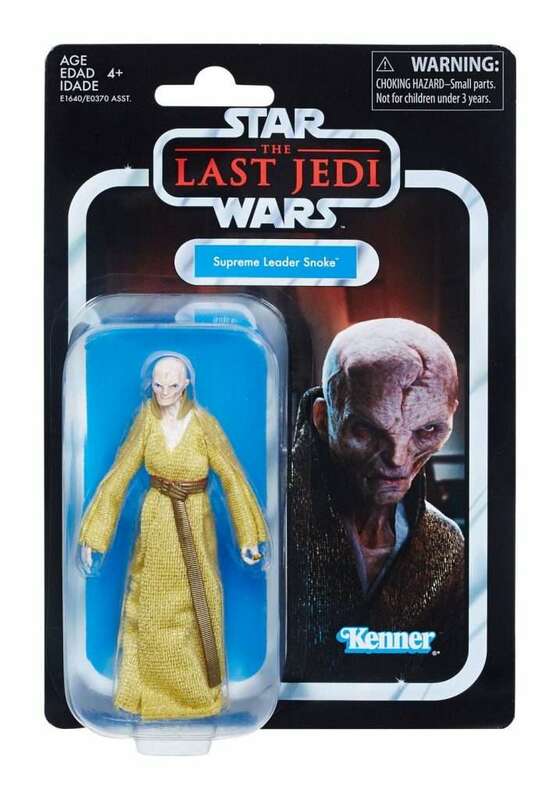 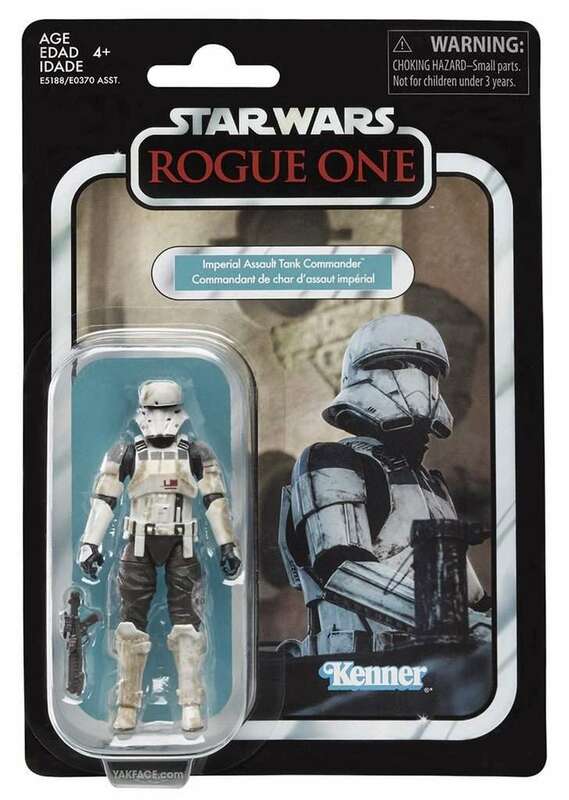 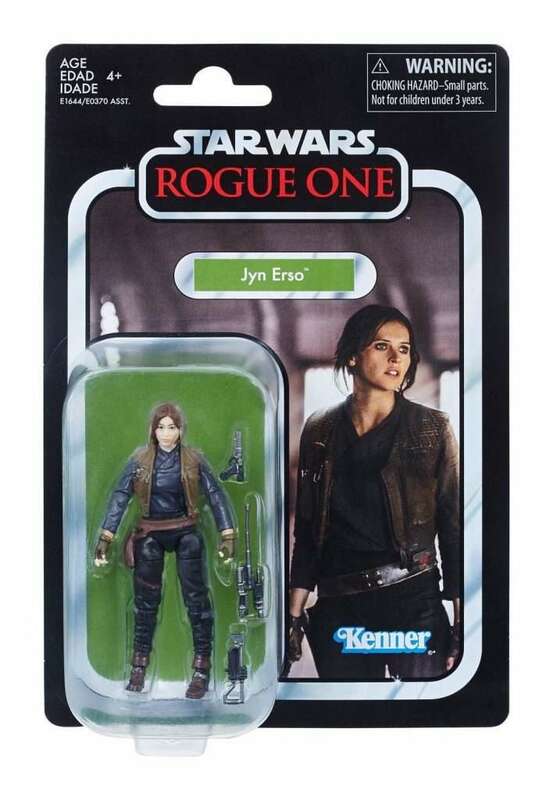 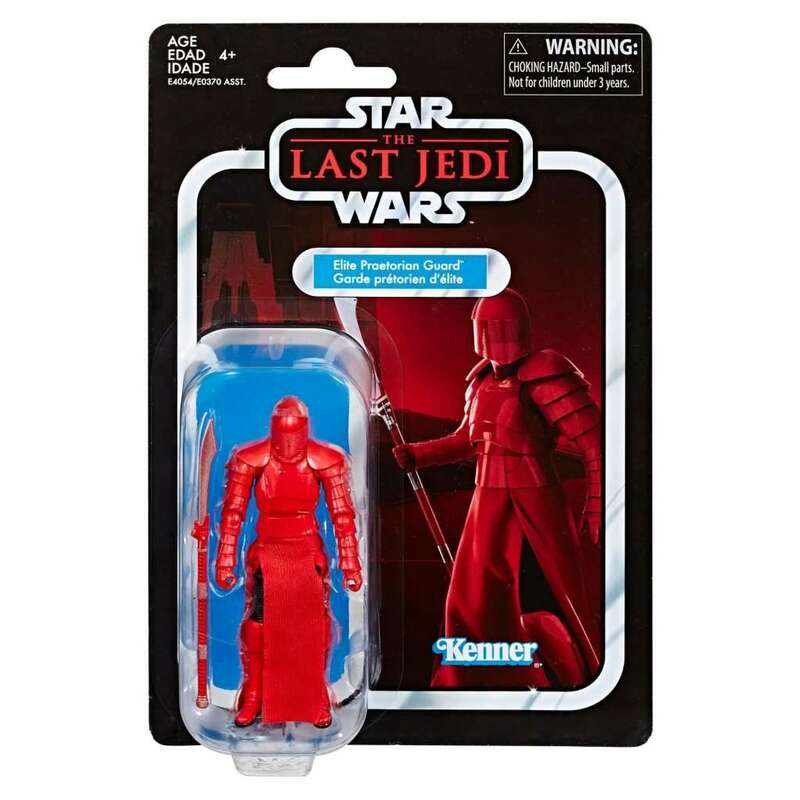 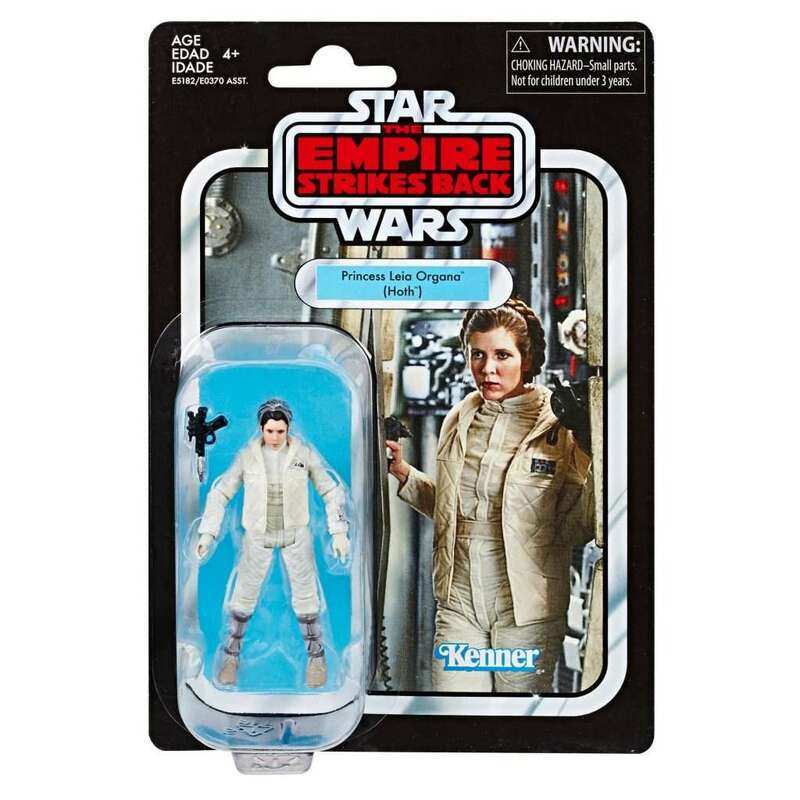 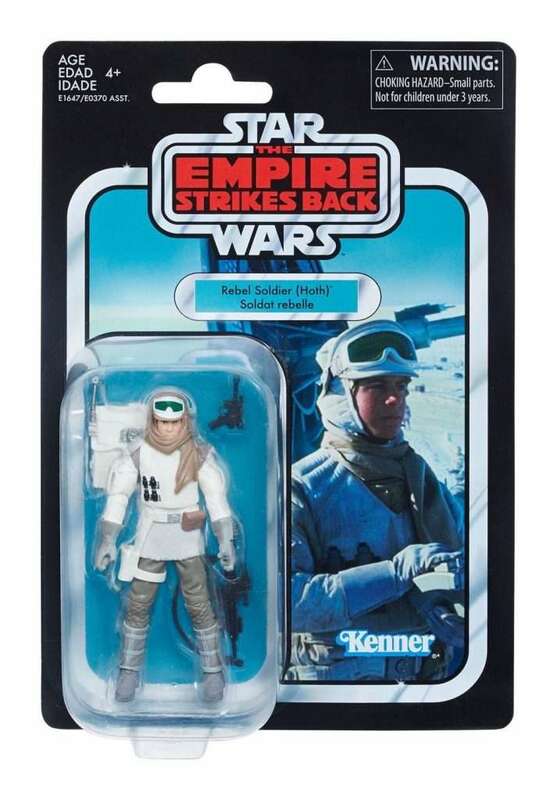 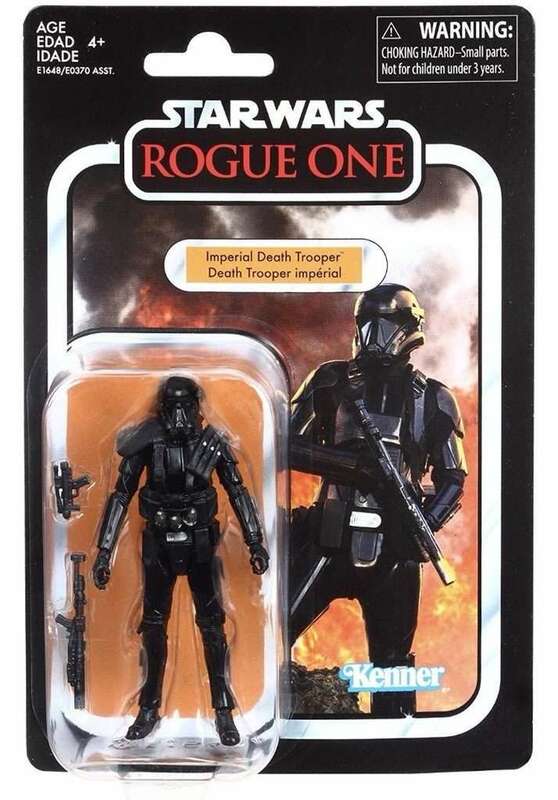 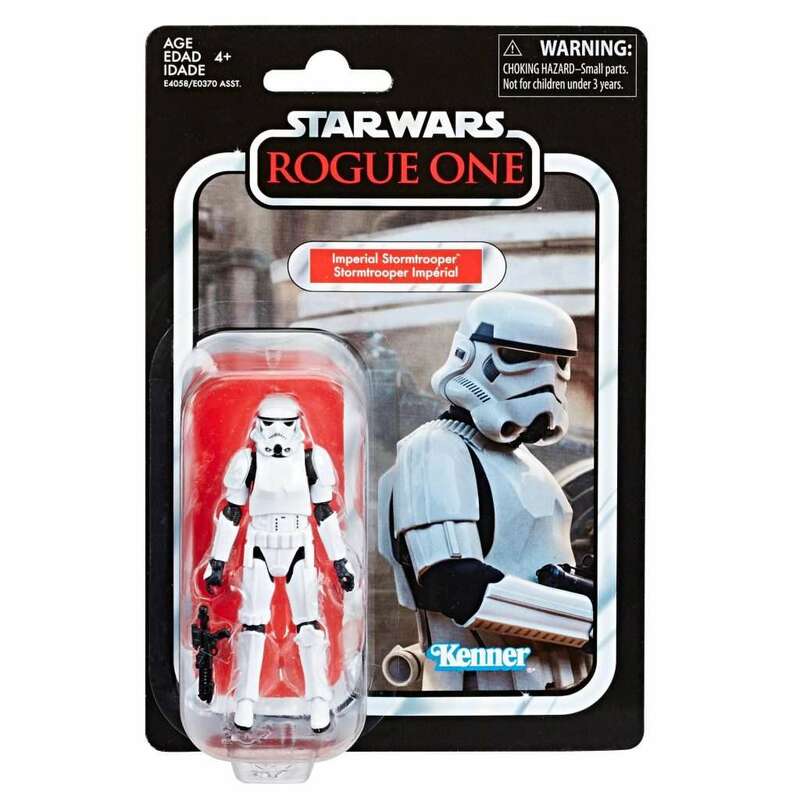 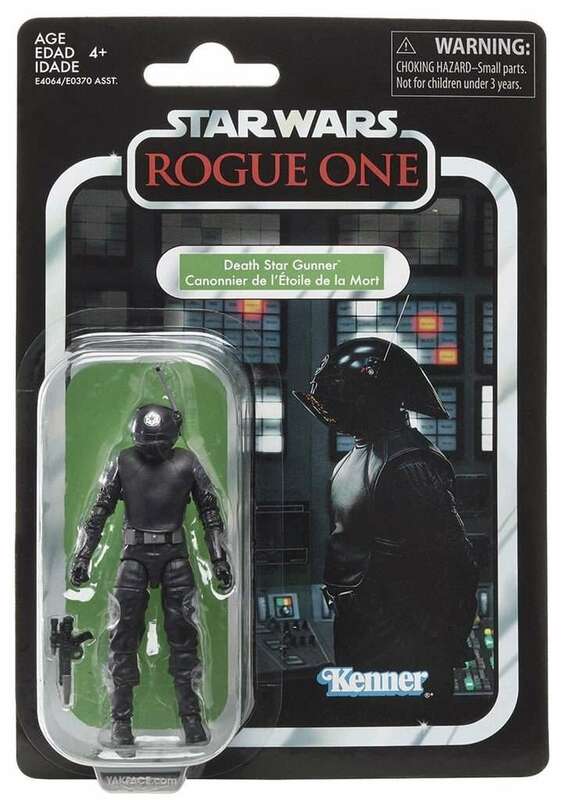 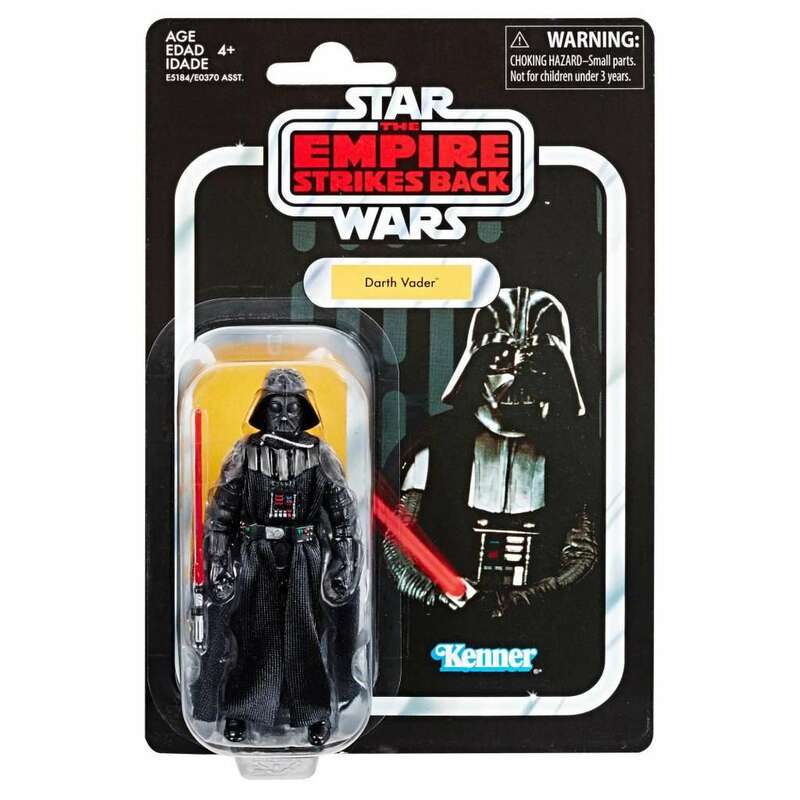 Although the majority of the wave were repacks of the 3.75″ Walmart exclusives (Asda in the UK) Black Series line, it was still great to get these figures on the vintage Kenner style cards. 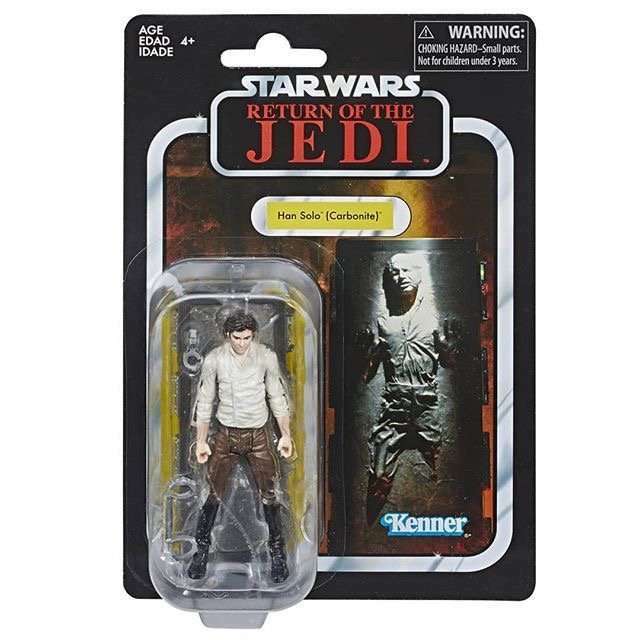 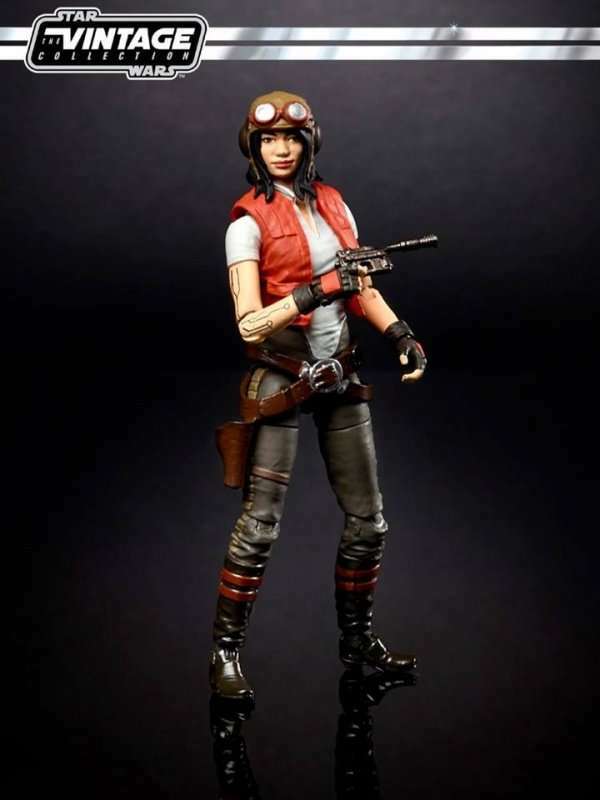 It’s kind of obvious that the Vintage Collection is aimed at the adult collector with the figures being much more detailed than their five points of articulation counterparts. 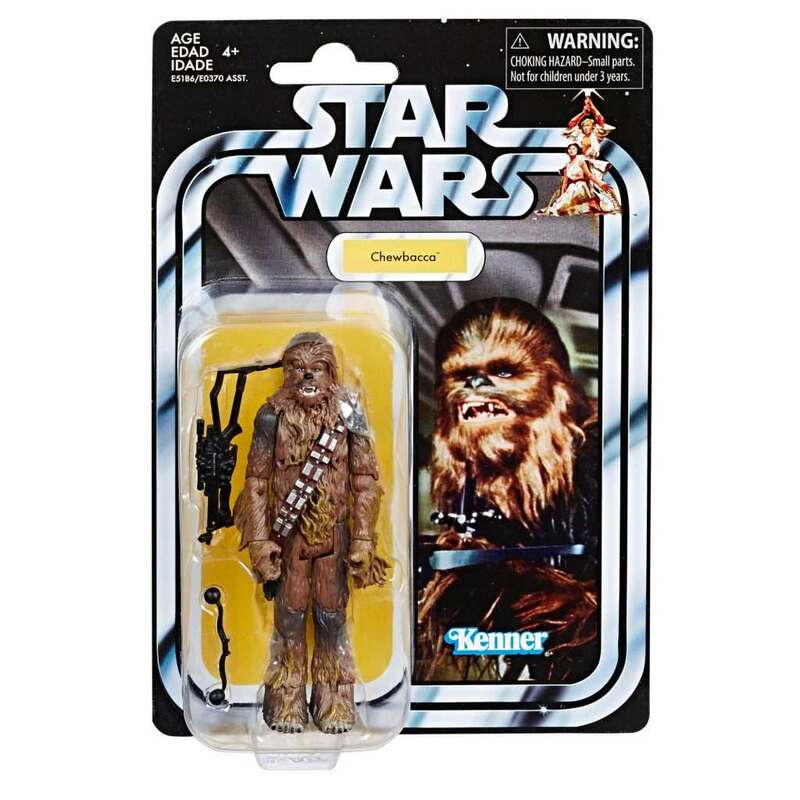 Plus, the vintage style card with the famous racetrack design can’t fail to pull on the nostalgic heart strings of anyone that played with the original Kenner figures. 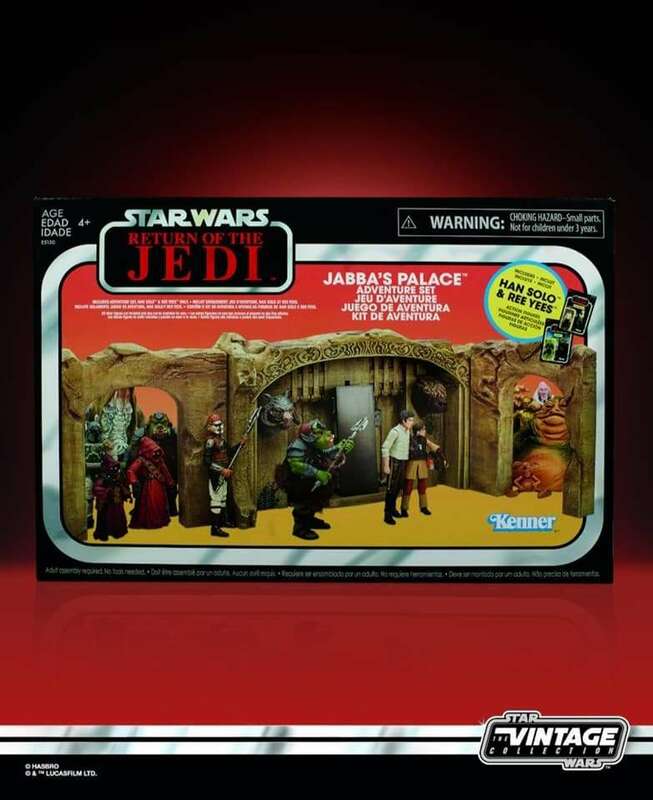 I am so pleased Hasbro saw sense to bring the Vintage Collection back. 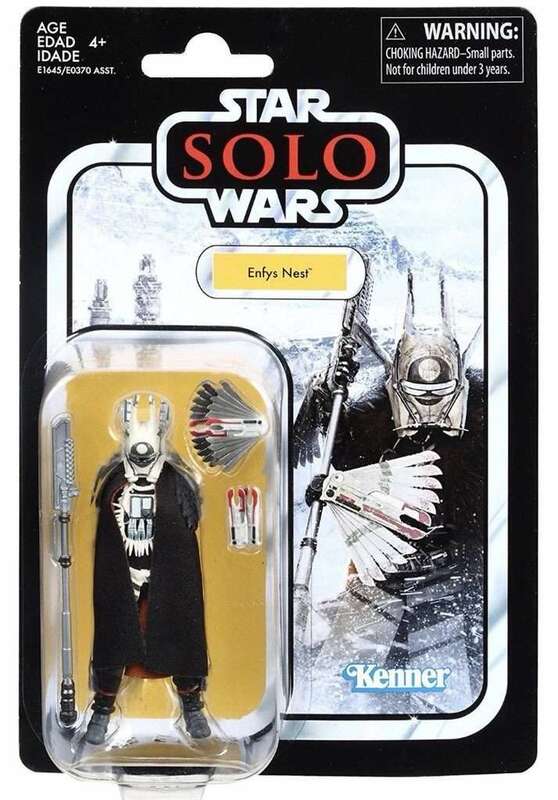 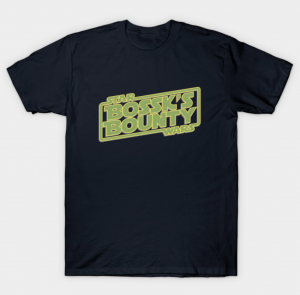 They truly are the perfect Star Wars collectors items. 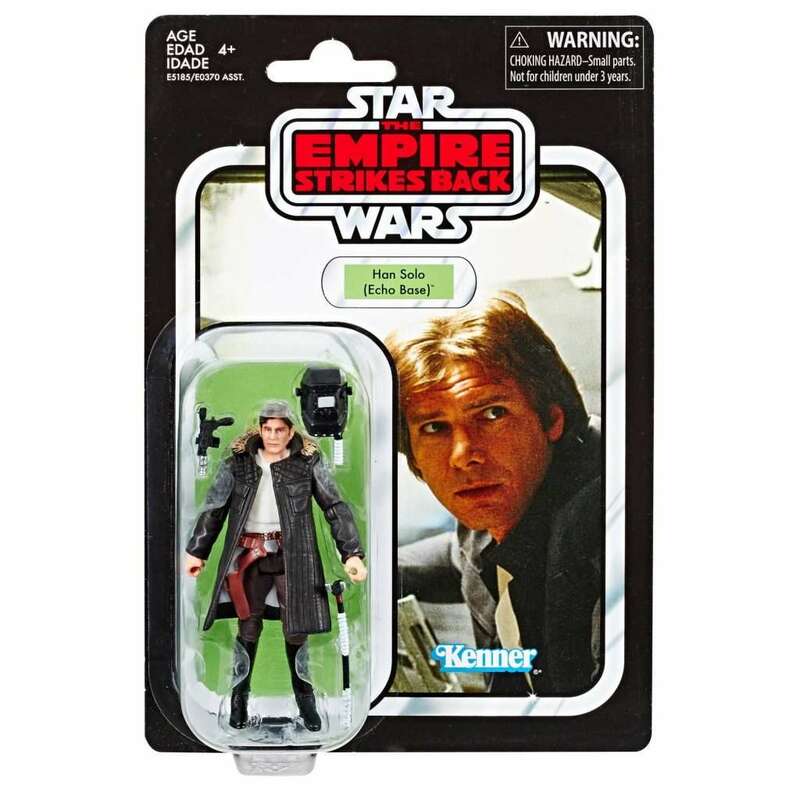 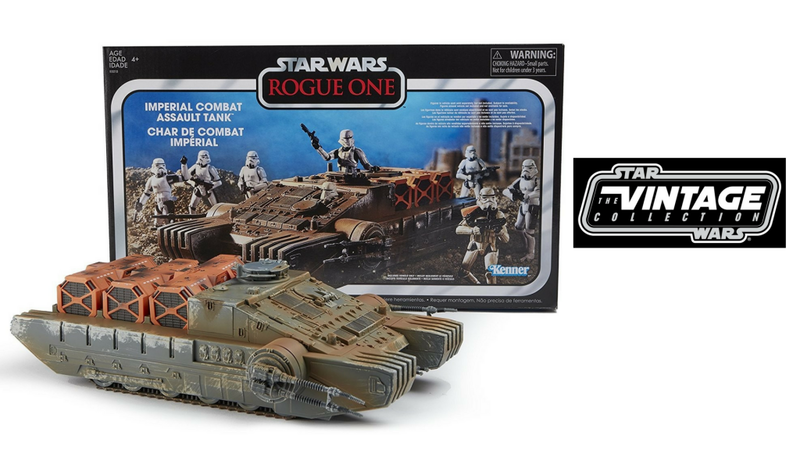 Here is your guide to all of the Hasbro Vintage Collection action figures and vehicles released or revealed so far, including any store or convention exclusives. 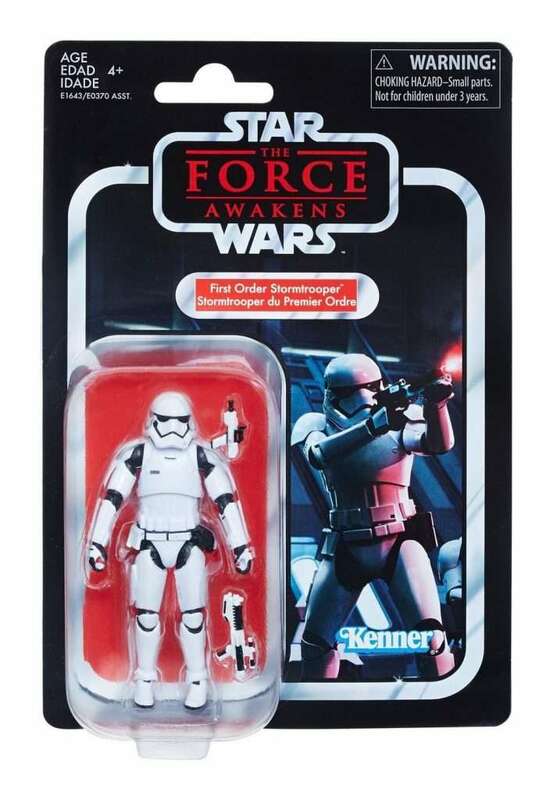 When does the ham solo stormtrooper disguise figure come out? 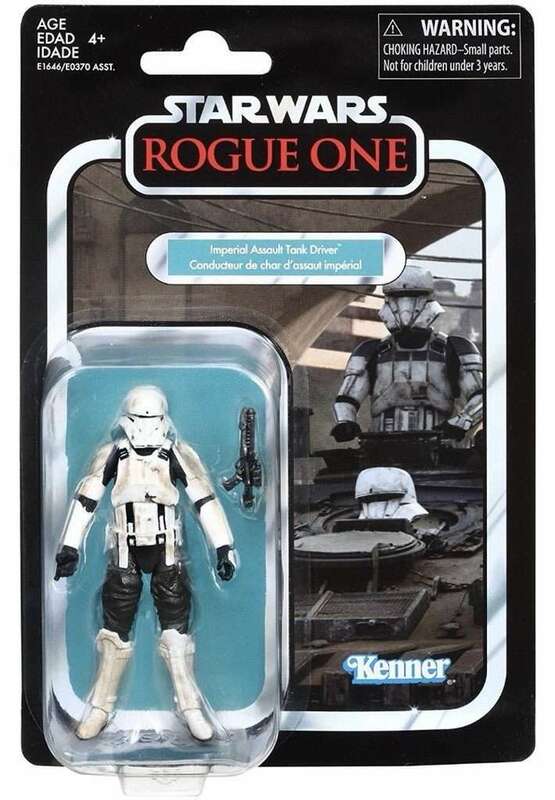 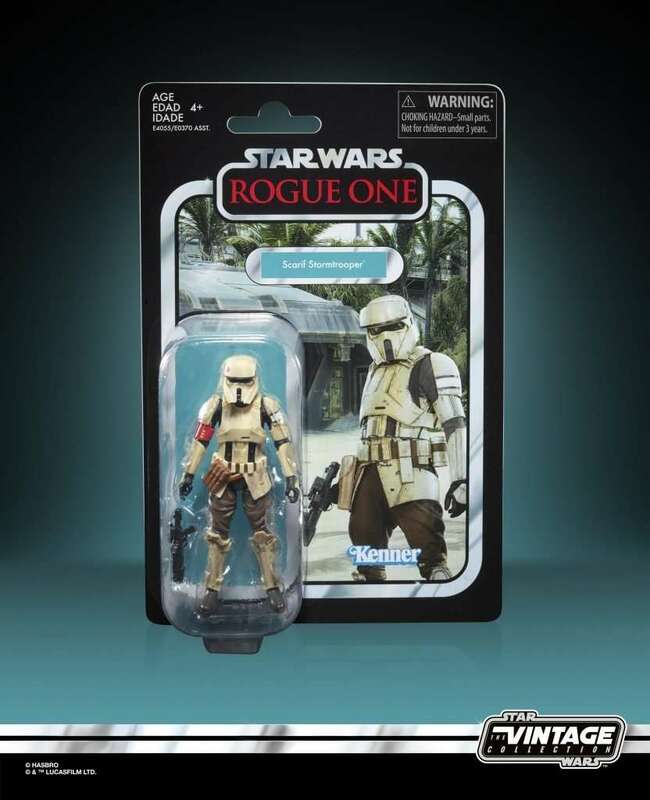 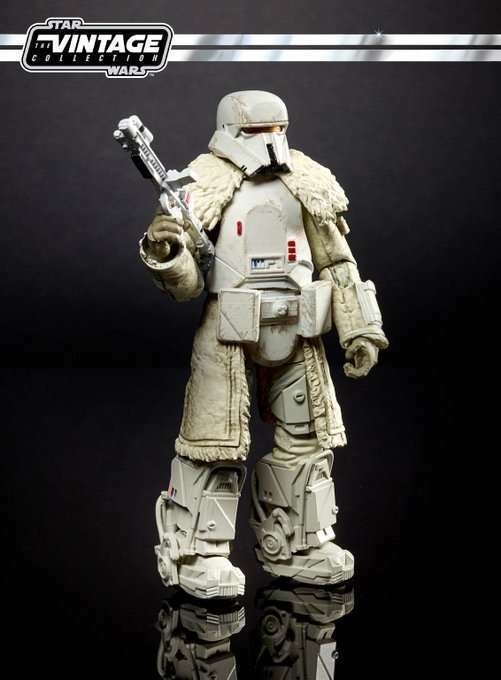 Also will they re release the mimban stormtrooper? 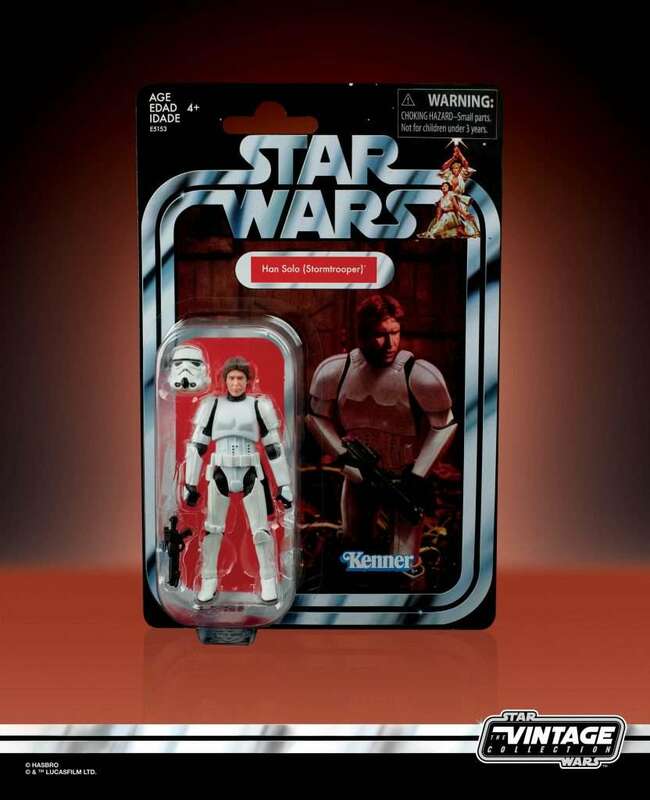 Hi Justin, no news as of yet on when Han Stormtrooper will be out. 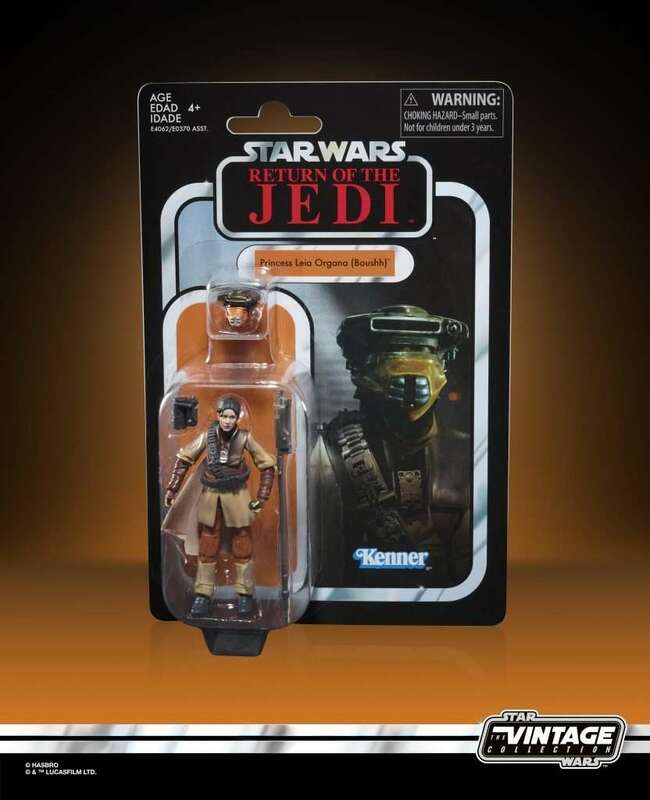 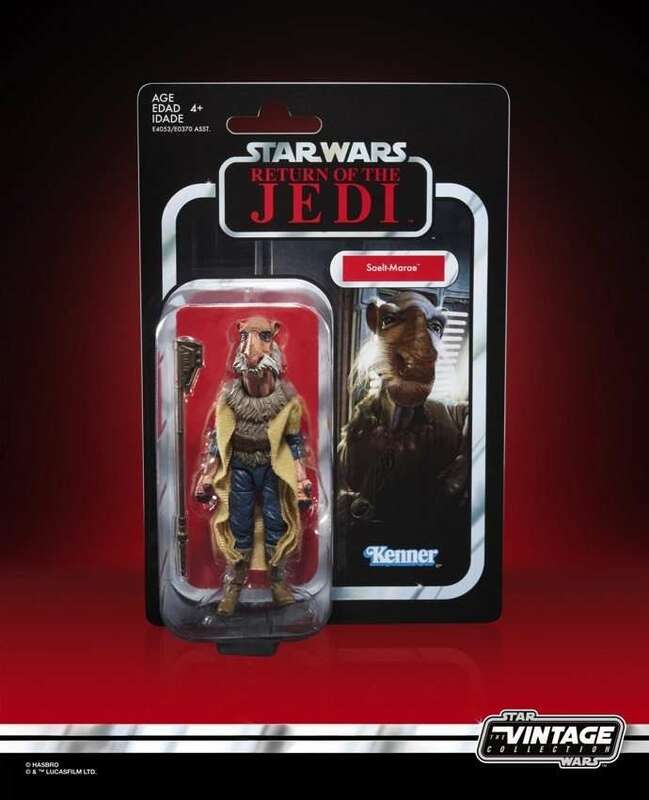 As far as I know there isnt a plan to re-release the Mimban but I have heard that he has started to pop up in stores. 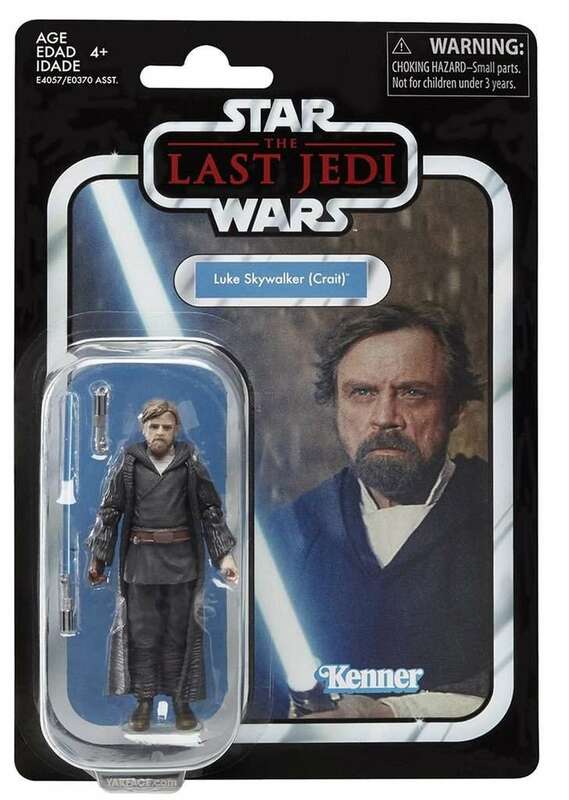 I didnt mean like in an official re-release – in the UK we sometimes get a first batch of figures, then a few months later the retail stores get them. 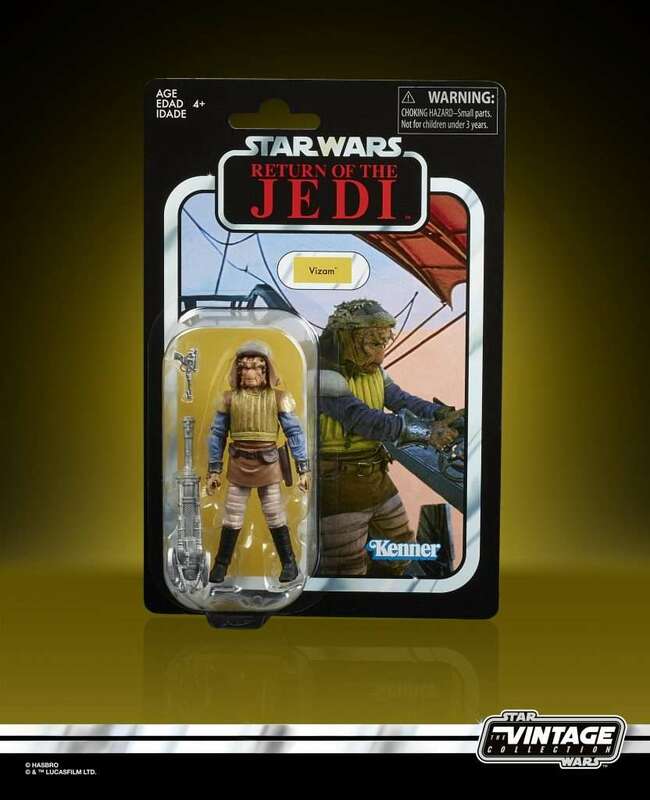 So it’s kind of like them being re-released. 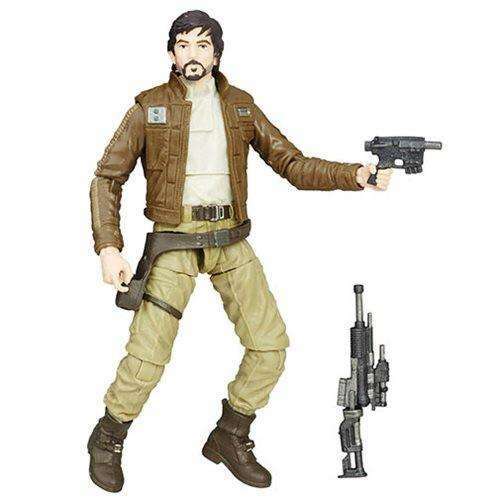 And where’s Chirrut Imwe and Baze Malibu’s???? 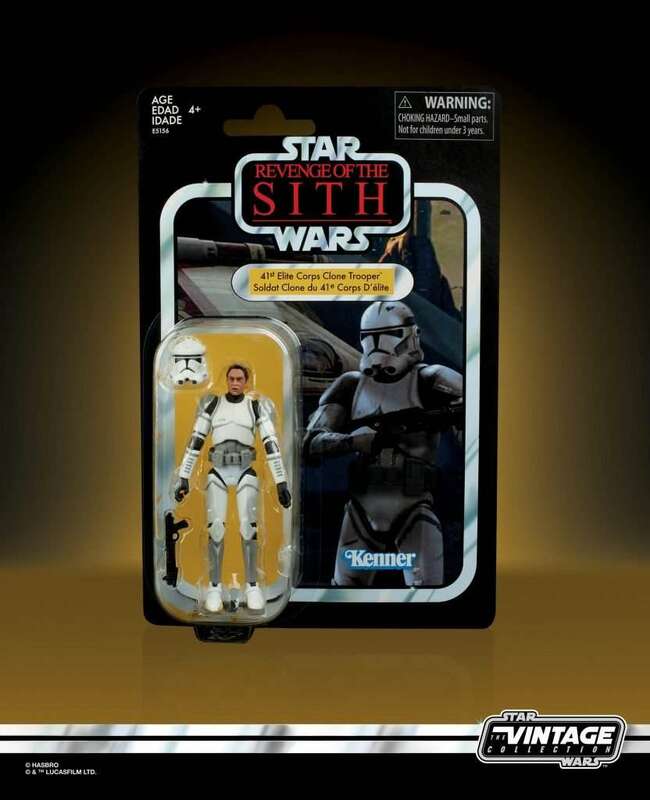 I hope Hasbro make them soon! 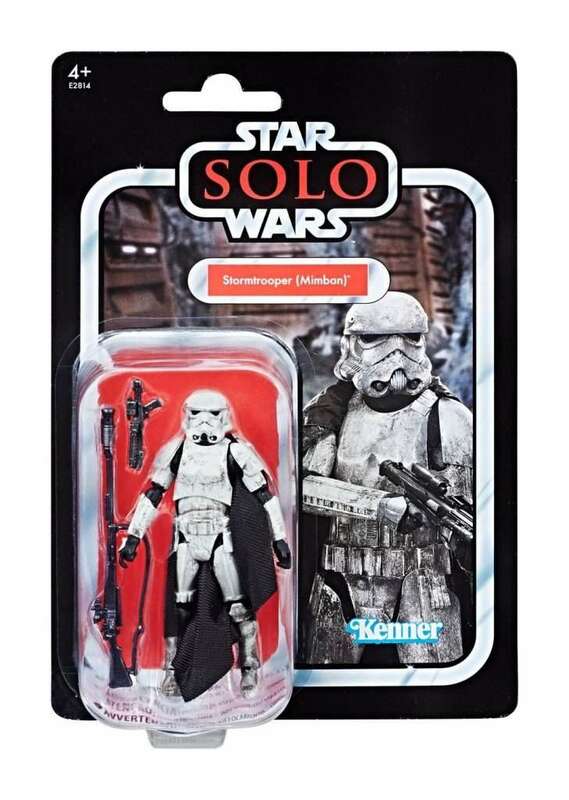 I have one of the First Order Stormtroopers, but instead of having a pistol and rifle, mine has two pistols. 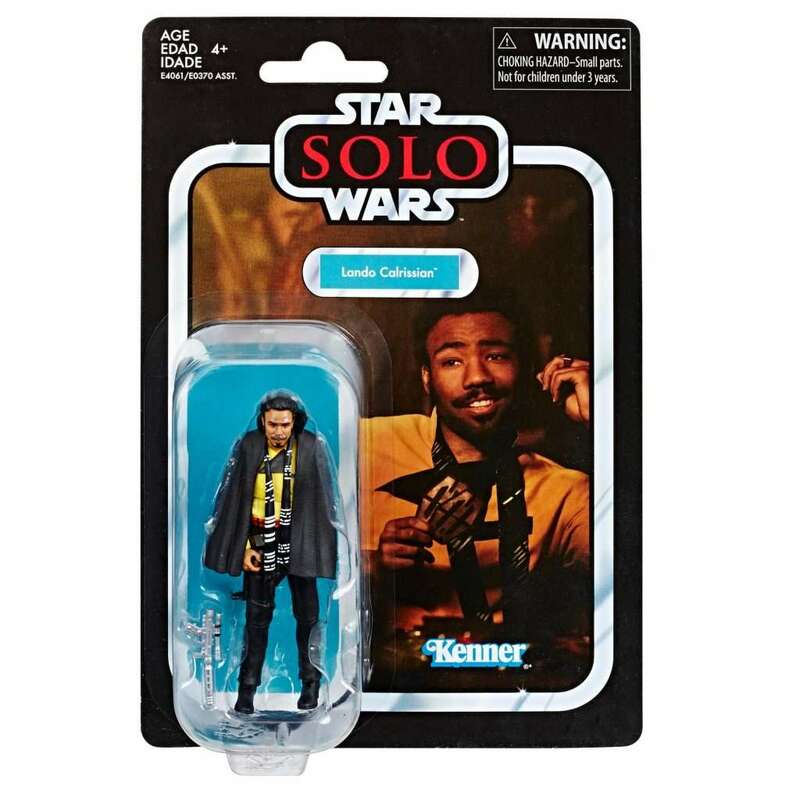 Has anyone seen that before? 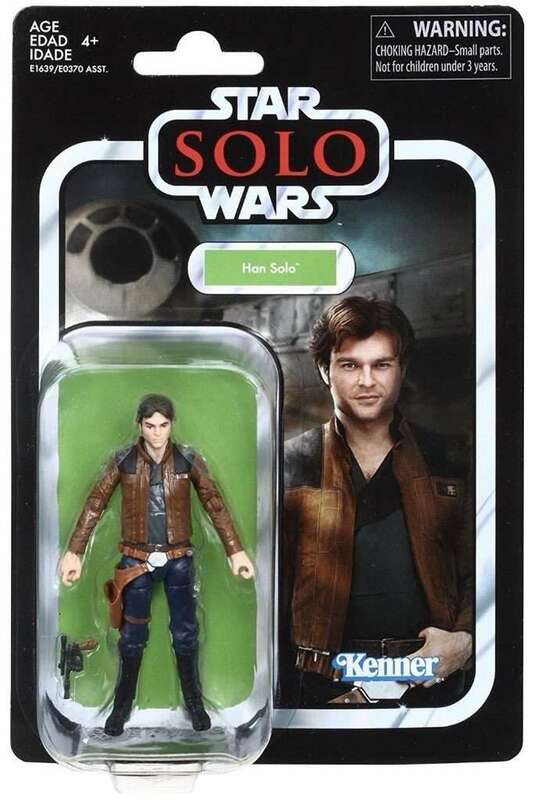 Sounds to me like you have a pretty cool variant!